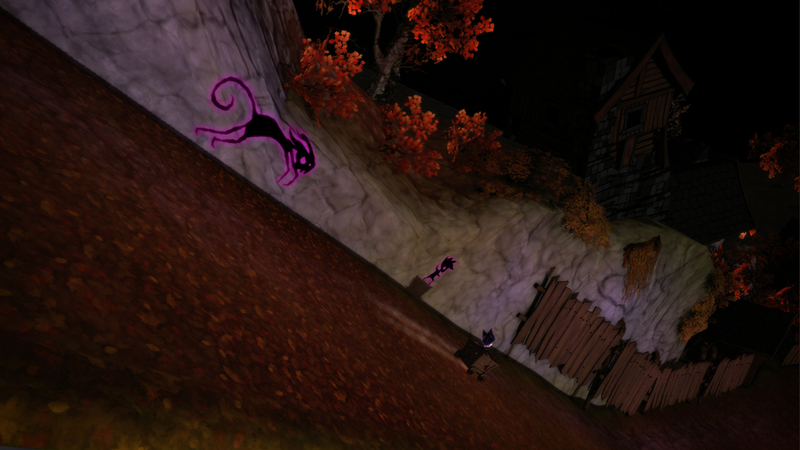 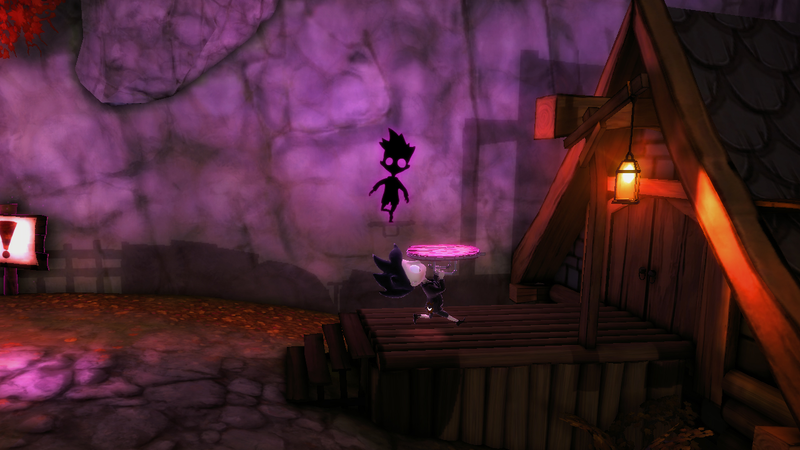 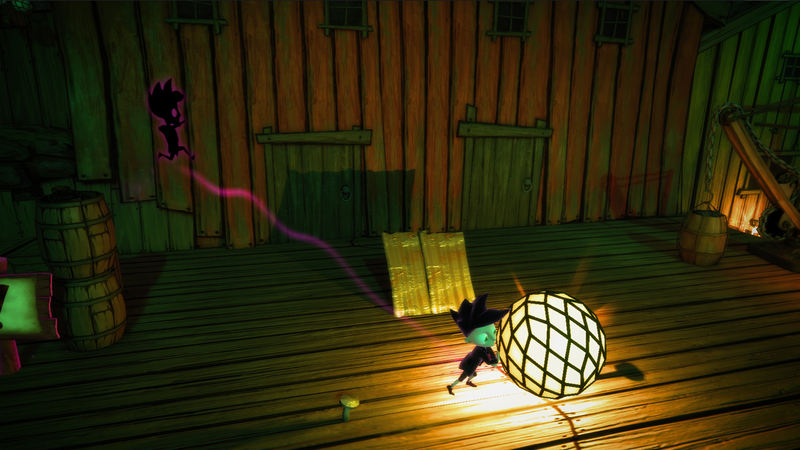 Optimized for Wii U controllers, Shadow Puppeteer is easy to pick up for players of all skill levels. 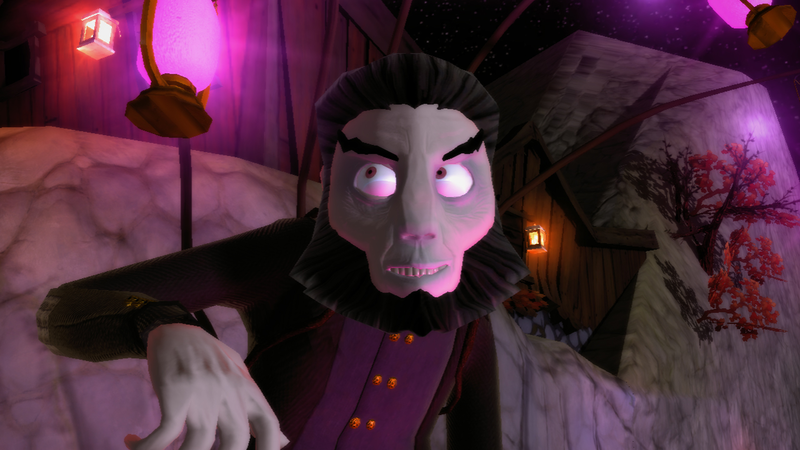 "Underrated Hidden Gems - #1 Shadow Puppeteer"
"The Biggest Wii U Games of 2015 - Q4 Edition"
"Shadow Puppeteer Co-op Review. 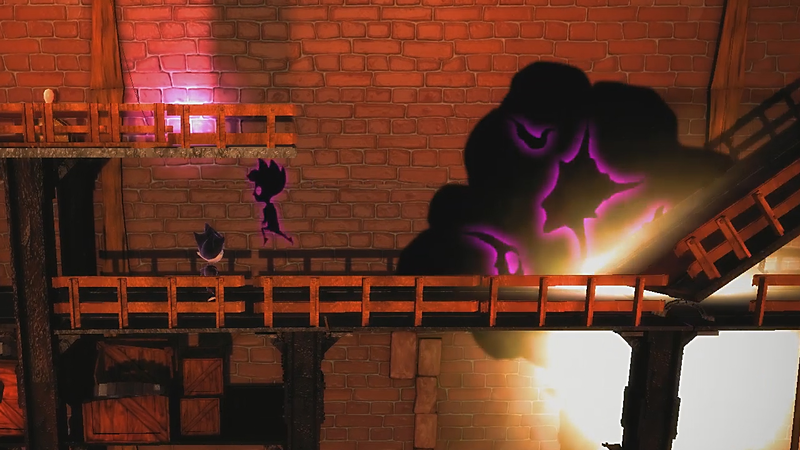 Just me and the guy trying to steal my shadow"
"Co-op platformer Shadow Puppeteer emerges from the darkness on Greenlight"
Sarepta Studio is a 3D visualization firm and independent video game developer based in Hamar, Norway. 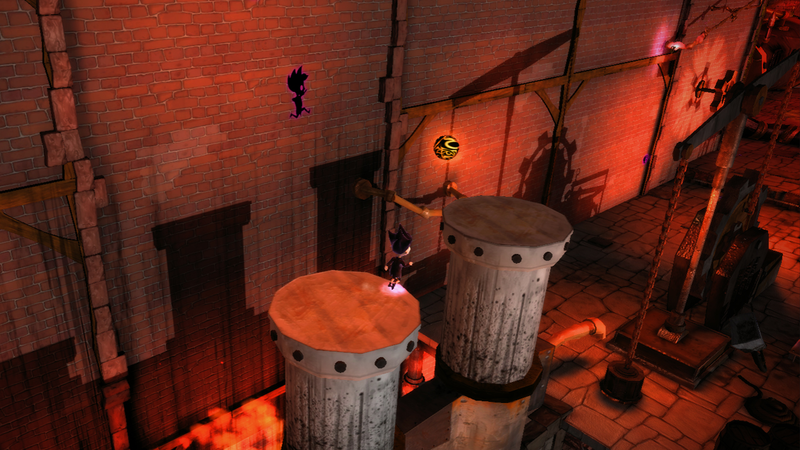 Since 2010, we have used our game technology expertise–including visualization, animation and development–to create unique and interactive products for clients, as well as original video game IPs. 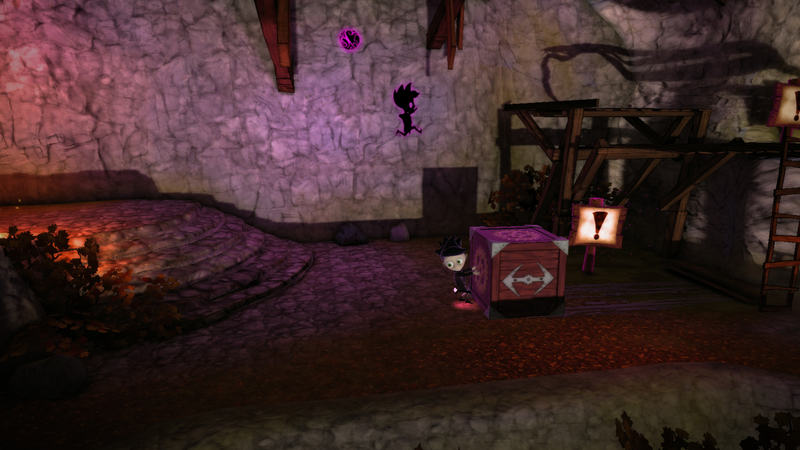 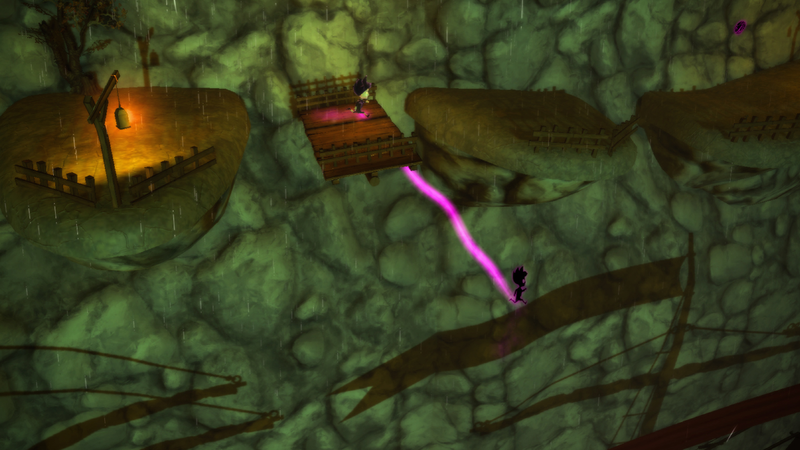 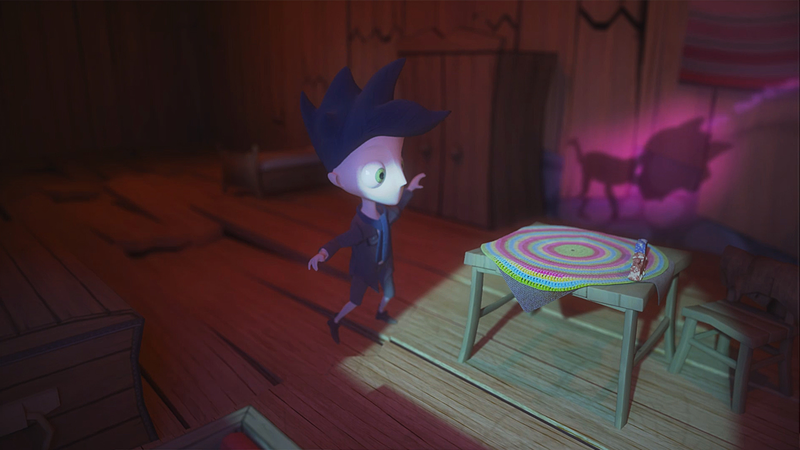 Our most recent title, Shadow Puppeteer, is an award-winning, local co-op adventure available on PC and Wii U. 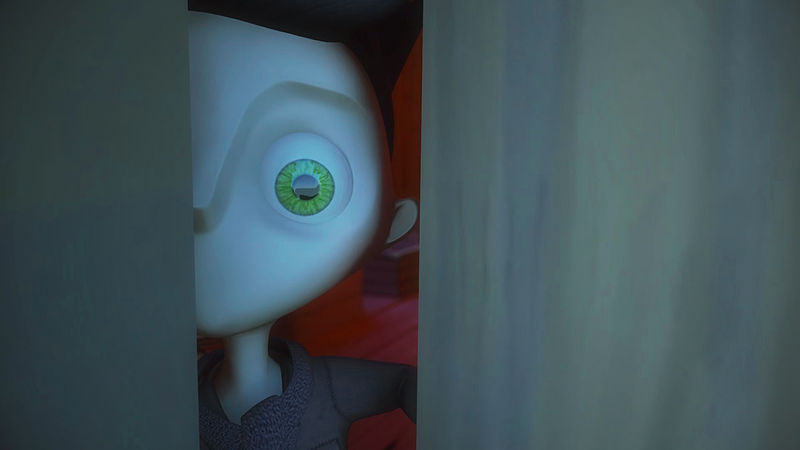 Learn more at sareptastudio.com.